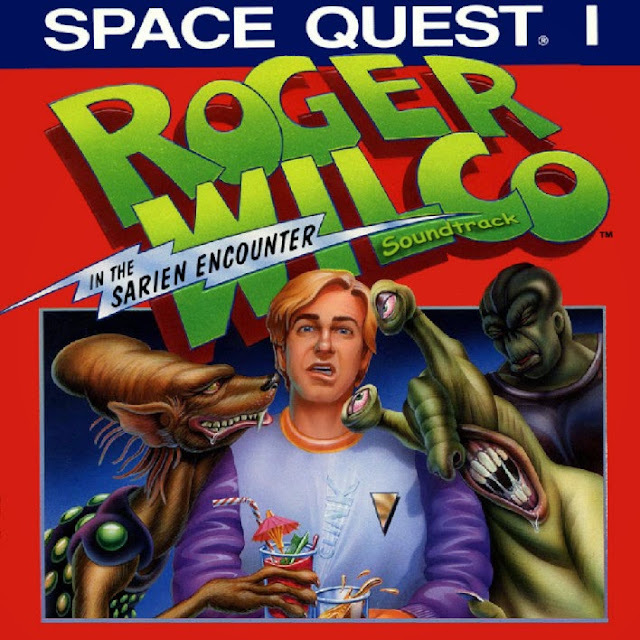 It's once again Video Game Music Monday so here we have the final track that I will feature from the delightful Space Quest I (VGA) soundtrack by Ken Allen. It's also the final track you'll hear in the game as it plays during the closing scenes. Once again I'm picking up a very Star Wars vibe to this whole arrangement, and why not? It's only one of the greatest sci-fi franchises ever created :). Like every good closing medley, it also incorporates many tracks from earlier in the game, even Space Questin'! Special thanks to Quest Studios for making these tracks available for all Sierra fans to enjoy.